The controversy around India’s topmost investigation agency has refused to die down. 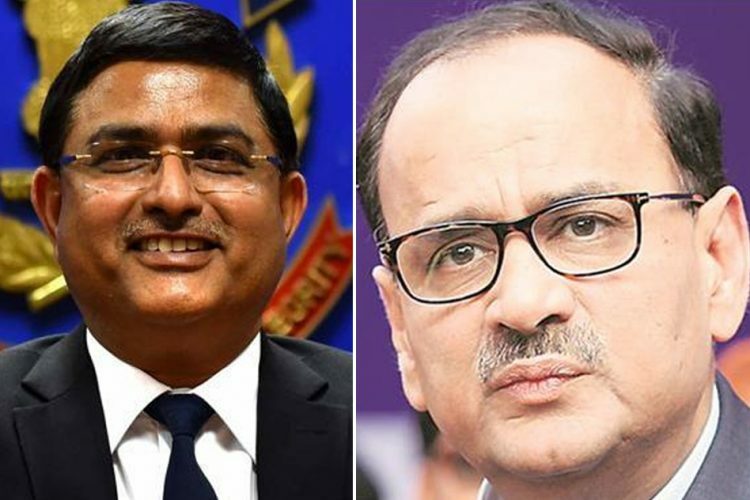 The internal fight that started between CBI director Alok Verma and CBI special director Rakesh Asthana a month back is now throwing away many more secrets with each passing day. 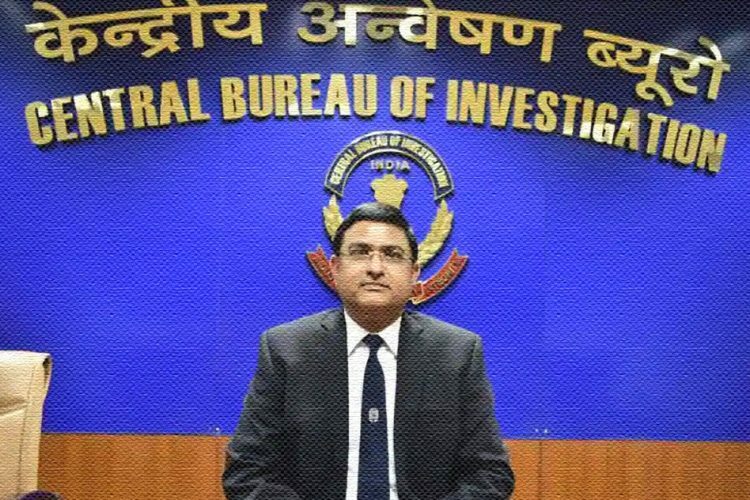 On Monday, a DIG rank officer, Manish Prasad Sinha filed a plea in the Supreme Court claiming that an officer from Prime Minister’s office, National Security Adviser (NSA) Ajit Doval, intervened in the ongoing investigations against Rakesh Asthana. He claimed that the NSA officer hampered a search operation of Asthana’s residence in an attempt to conceal evidence. 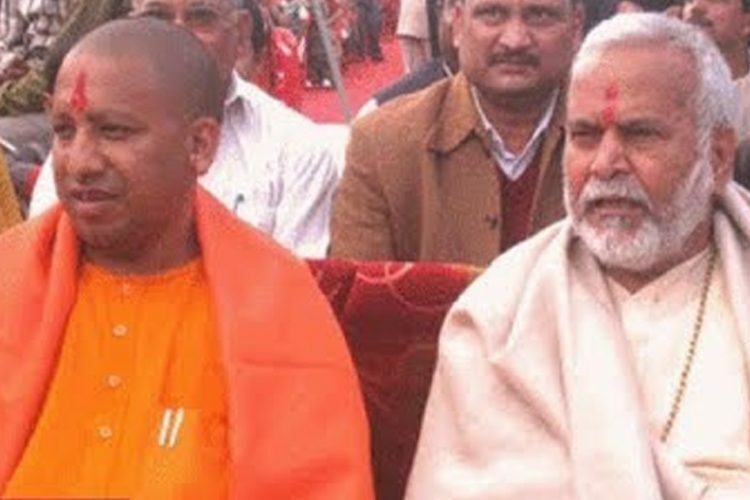 In the plea, Sinha also alleged that a Union minister of state, Haribhai Parthibhai Chaudhary took “a few crores rupees” to help a businessman under investigation. According toThe Wire, the plea is being heard by the three-judge bench headed by Chief Justice of India Ranjan Gogoi. Seeking for an urgent listing and hearing of the case along with CBI Director Alok Verma’s case on Tuesday, Sinha in his petition claimed that he has “got some shocking revelations”. However, his request for the urgent hearing was dismissed stating “nothing shocks the court”. Previously, CBI officer Sinha was abruptly transferred while he was investigating the bribe charges against CBI officer Rakesh Asthana. On October 24, he was sent to Nagpur by the acting CBI director. Sinha called his transfer “arbitrary, motivated and mala fide”. He claimed that the order for the transfer was made with the intent to victimise and intimidate him as the investigation in the case revealed cogent evidence against certain powerful persons, as reported by The Wire. Sinha has sought that his transfer must be quashed. He has also levied serious charges against the Union Minister of State of Coal and Minnes, Haribhai Parthibhai Chaudhary and Law Secretary Suresh Chandra in his petition in the SC. In his petition, Sinha has claimed that on the day the government had sent the two CBI’s top officers – CBI director Alok Verma and special director Rakesh Asthana on compulsory leave, a top official said, “things have been managed with PMO, and everything is fine”. 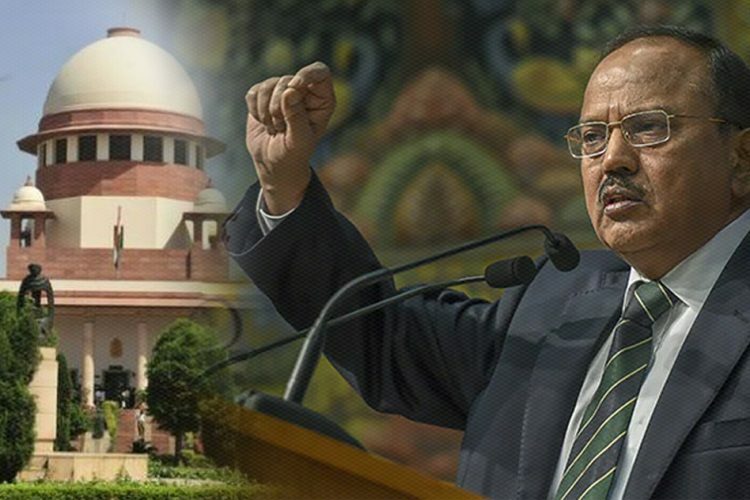 His petition also alleges that Doval intervened at crucial moments during the CBI’s investigation into special director Rakesh Asthana and DSP Devender Kumar case. He claimed that Doval ensured that their mobile telephones which contained evidence of WhatsApp messages exchanged were not seized. The CBI officer while talking about the union minister of state Parthibhai Chaudhary claimed that the officer allegedly received a few crores as bribe to intervene on behalf of Hyderabad-based businessman Satish Sana in the case of meat exporter Moin Qureshi. Sana is a co-accused in an investigation against exporter Moin Qureshi and thus embroiled in the Alok Verma and Rakesh Asthana case. 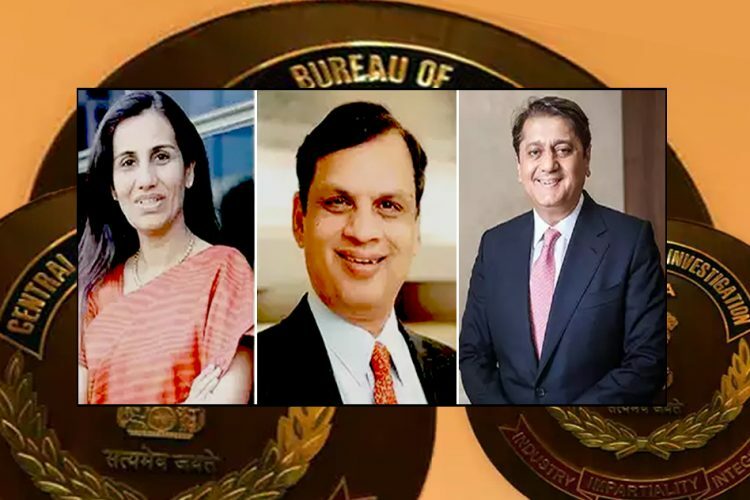 In the case of Moin Qureshi, two more Dubai-based middlemen were caught, Sinha in his petition has claimed that the two businessmen – Manoj Prasad and Somesh Prasad have close ties with NSA Ajit Doval. 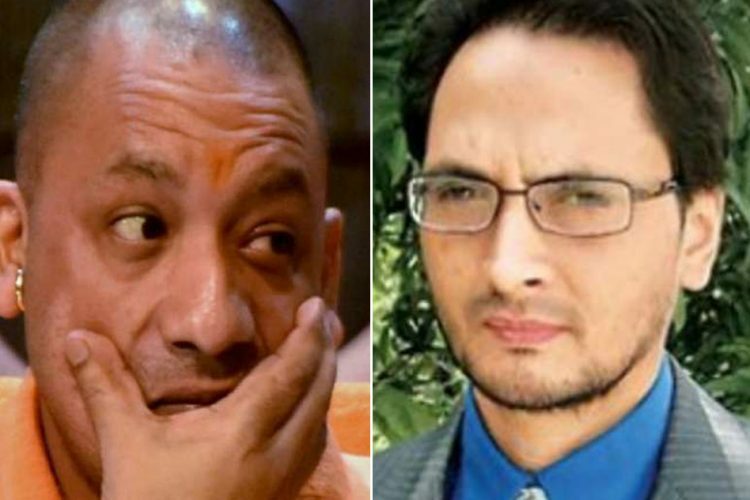 The “shocking petition” has alleged that Manoj Prasad, on October 16, the day he was arrested, boasted how his father Dineshwar Prasad who is a former Research and Analysis Wing (RAW) officer has ties with minister Ajit Doval. 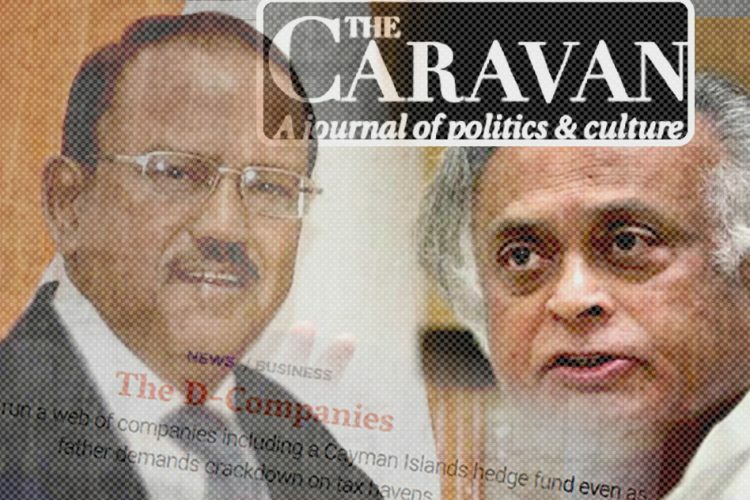 “This was one of the first things Manoj claimed on being brought to CBI HQ and expressed complete surprise and anger as to how CBI could pick him up, despite his close links with the NSA Shri Doval,” said the petition. Sinha through the petition further told the top court that Manoj asked to let him free as he has ties with people in ministry. Manoj also claimed that his brother Somesh, and Samant Goel had also helped Doval on an “important case”. The CBI officer, Sinha also said that when the CBI made an inquiry on Prasad’s claims of his boosting ties with Doval it found them to be correct. He says all the evidence are available on the record. Records of Prasad’s mobile phone conversations revealed his referring to influential people, said Sinha’s plea application, as reported by The Wire. On October 17, it was Doval who had informed Asthana about his name in the FIR, said Sinha. “Subsequently, on the same night, it was informed that the NSA has informed Rakesh Asthana about registration of FIR. It was informed that Rakesh Asthana reportedly made a request to the NSA that he should not be arrested,” said Sinha in his plea. Sinha also said that CBI was denied permission from NSA at the time when it wanted to probe the role of top government officials role in connection to their linking with middleman from Dubai. The officer claimed that mobile locations and the call records from Asthana and Samant Goel prove that they had met the middlemen Somesh Prasad, as reported by The Wire. While talking about how Doval did not let the officers probe their case, Sinha said that in the case, when the investigating officer AK Bassi asked for permission to seize Rakesh Asthana’s cell phones for evidence, the CBI Director did not give immediate permission. Sinha further said that the CBI Director a day later replied that he was not getting clearance from the NSA/Shri Doval for seizing the mobile phone. Retaliating to the revelations of the petition filed by the CBI officer, Congress, said that it is “deeply shocking” and “put a question mark” on the PM’s office. “Deeply shocking revelations have now come in public domain which put a question mark on PM, the functioning of PMO, allegations of graft against a MoS (Minister of State), another minister helping him. Law Secretary influencing the probe, NSA influencing the probe,” said Congress leader Randeep Surjewala.